I think we can all agree that our meat industry is incredibly unsustainable, and for a while I always thought the only way to reject this system was to go vegetarian. 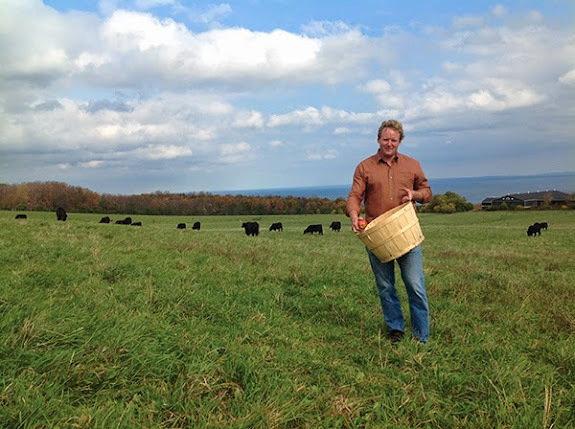 But after visiting a special farm in southwestern Ontario, I learned there is a way for us meat-eaters to make life better for the animals and farmers while eating the stuff we like. Here's the story for City Bites Magazine.